We know people can’t always attend their local candidates’ forum. So Community Council members submitted questions for the candidates about neighborhood concerns or issues. 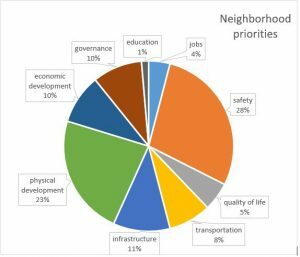 These questions were distilled into questions which capture the priority issues for neighborhoods. We will continue to post responses up until the election; follow the links below.